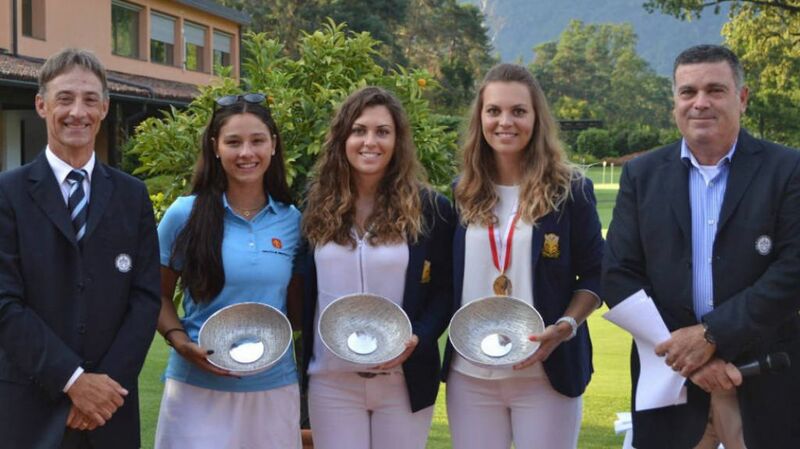 TALLAHASSEE, Fla. (seminoles.com) – Morgane and Kim Metraux, two of Florida State’s top golfers, capped off a successful summer season as they helped lead their club team to the championship and finished in first and second place, respectively, in stroke play at the Swiss Interclub Championships at the Ascona Golf Club in Ascona, Switzerland. The sisters helped the team from the Golf Club of Lausanne win the team championship with a 30 stroke victory over the Lägern Golf Club team. On the second day of play, Morgane shot a 64 to win the stroke play championship while Kim shot a 68 to finish in second in the individual competition. Morgane and Kim were two of only three golfers who shot scores in the 60’s and two of only five players in the 104-player field who carded under par scores during the stroke play championship. Their 2016 championship marked the second time in their careers (also 2013) that they were part of the team champion at the Swiss Interclub Championships and the second time Morgane has won the individual championship. Morgane and Kim finished tied for the individual championship in 2013. Morgane’s sensational score of 64 marked the second time this summer she has carded scores of 64 or better – she carded a 62 during the 2016 European Ladies Amateur Championship. Kim and Morgane will soon return to the United States for the start of classes on August 29 at Florida State. The Seminoles’ four-match fall schedule begins Sept. 24 at the Schooner Fall Classic hosted by the University of Oklahoma.